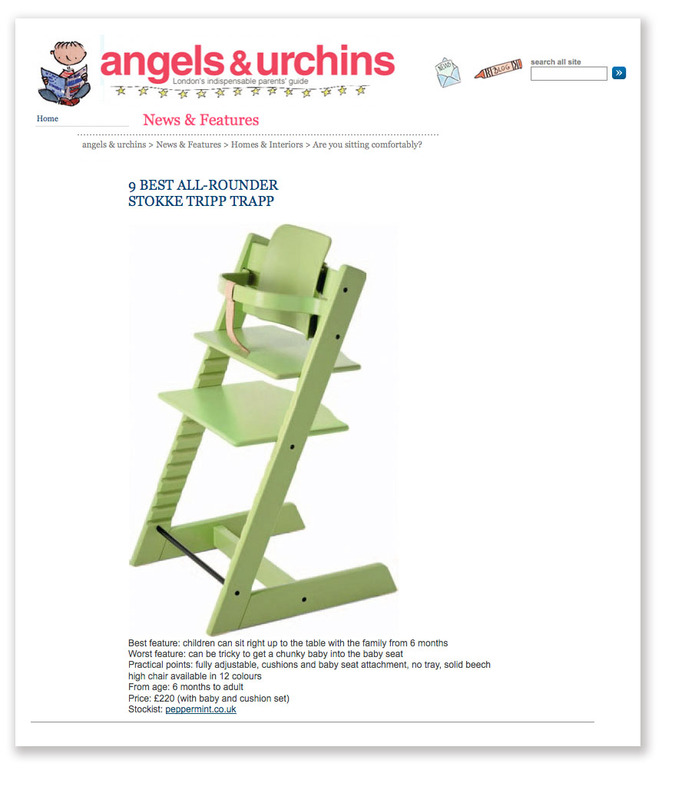 A big thank you to the Angels & Urchins blog for featuring Tripp Trapp as their choice of Best All-Round Chair today. Of course we agree. Nothing comes close to Tripp Trapp's unique adjustability and family friendly design. I totally agree. Love it.